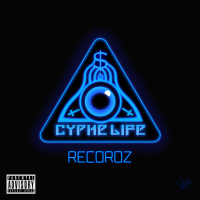 Cyphe Life Recordz is an independent record label and entertainment company creating entertainment like no other. Cyphe Life Recordz artists are focused, creative, intelligent, and determined to make music representing the world in their vision. We continue to push this movement for those that have supported us on our journey to what we are today, Cyphe Life Recordz.